When can a Van Gogh ear be proof that otolaryngologists are the unsung art comedians of the audiology field? Well, when Walnut Creek, CA-based Art 4 Your Practice make an ear sculpture covered in the art of the famous ear-severer, Vincent Van Gogh (above left). The 11.5-inch models are offered at $525 each. A Kandinsky ear model is also available (above right). 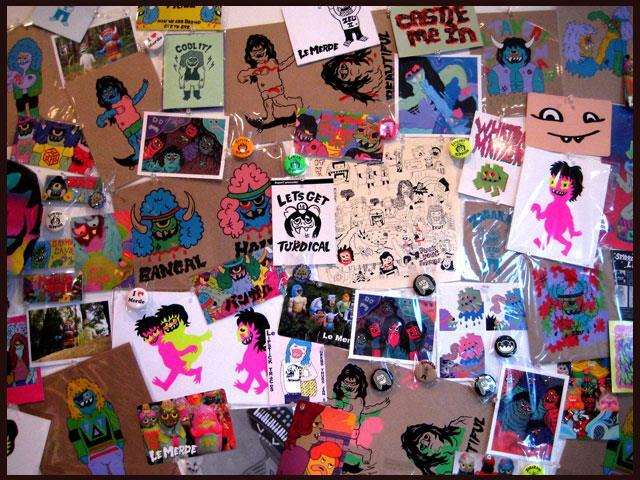 But Art 4 Your Practice isn’t doing any of this ironically. It’s all quite earnest. 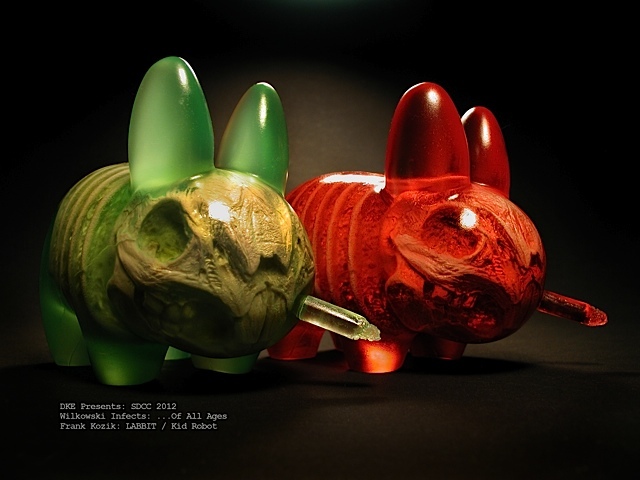 They partner with a German artist named Dittmar Hellmann and have been quoted (in the Dental Tribune) as saying: “This is completely different than what most people would call dental art.” Which is fascinating, as I didn’t know most people called anything dental art. Always learning, we are. 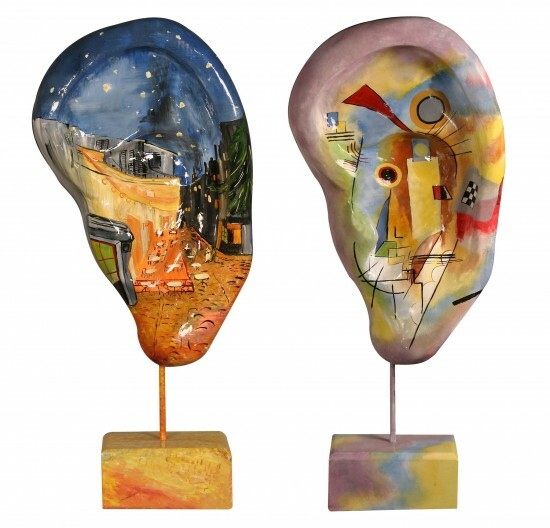 The 11.5-inch Van Gogh ear is offered at $525 each. A Kandinsky ear model is also available (above right). 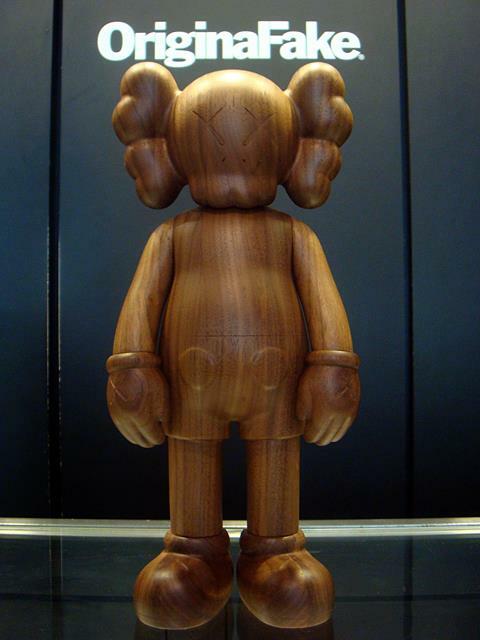 That KAWS Wooden Companion? It’s Real.